Thrifty in the Burg: Manic Monday! - Almay Deodorant $1.66 Money Maker! Manic Monday! - Almay Deodorant $1.66 Money Maker! This past week has been a great week for couponing. Today I was able to get about $75 worth of items for only $5(ish). There are two items that are money makers this week and other great deals that are low cost purchases. My favorite coupon of all time so far has been the $4 off any Almay coupon. It gives you overage and great deals on makeup, and it has no limit! Let's take a look at some deals this week. In last week's Smart Source 4/12 there is a coupon for $4 off any Almay product. These deodorants go for $2.34 at Walmart. They seem to always be out of stock though. I waited and waited to even find a few. These will give you $1.66 overage or money maker. 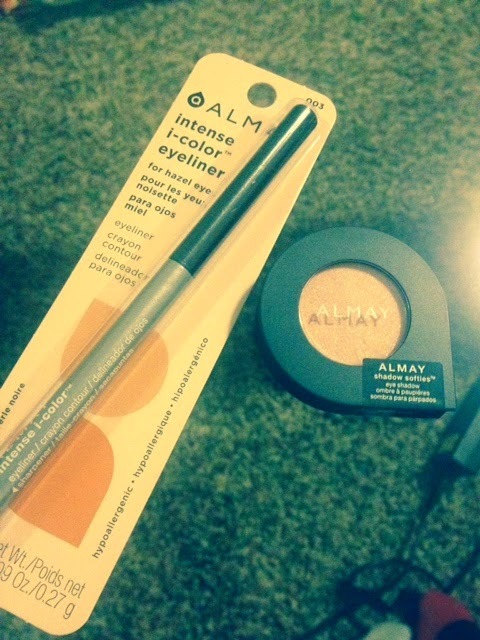 It's a great deal when you combine it with the $4 off coupon and Almay makeup that is under $5. This coupon has no limit so you can use as many as you can get your hands on. If you aren't able to get the deodorant I would still use the $4 off Almay coupon and get a great deal on some make up. There are several Almay items for $4.97. Use the coupon and each of these only cost .97 cents! The lip gloss goes for $4.68. So only .68 cents for some great brand lip gloss! Hurry though, this coupon expires on 4/26! At Walgreens these are on sale for $1.49 after a $2.50 Register Reward. My Walmart will price match the price after the reward. In last week's SS 4/12 there is a $2 off coupon that makes these a .51 cent money maker. I don't know if every Walmart will price match it to the $1.49 price but it is worth a try. There is also an Ibotta rebate for these. You can get an extra $1 off one! 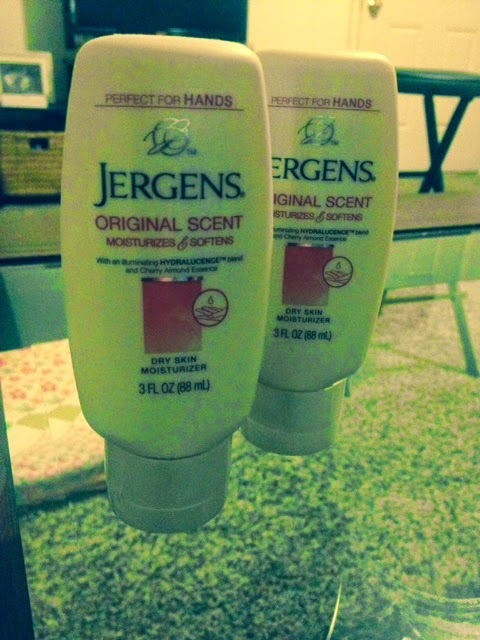 In last weeks SS 4/12 there is a $3/2 Jergens Lotion coupon. These go for $1.84 at Walmart. After the coupon they are only .34 cents each when you buy two. I believe there is no limit on this coupon as well. This has been a great week to stock up on these items. My biggest purchase and money saving trip was today. My total before tax was about $75. I was so nervous to see if I had planned out my trip correctly and get it to a super low total. I splurged a little and got some Almay foundation that should have cost me over $10! My oop expense was $8.79 and $4.07 of that was tax. Biggest savings trip ever! I hope you can find some of these amazing deals this week. 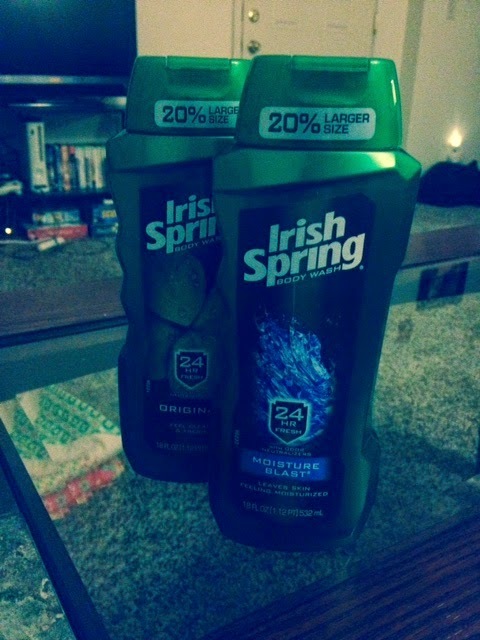 It's a great week for couponing! Good luck on your shopping ventures this week! Upcoming: I am writing an ebook! And it is almost finished. I am planning to release it sometime in May. If you have any questions about being thrifty or couponing, ask it here in the comments section below and I will try to address it in my book! What is the most savings you have achieved with couponing? Please leave comments!